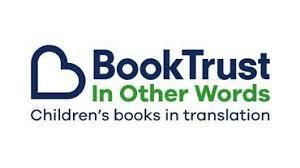 BookTrust are thrilled to be partnering with award-winning translator and “In Other Words” judge Daniel Hahn for a new phase of their translation project. As you may have already seen in The Bookseller or via a press release, eight editors will have the opportunity to attend Bologna Children’s Book Fair in April 2019 to scout for foreign-language books. and what sort of work they might be looking for at the fair.